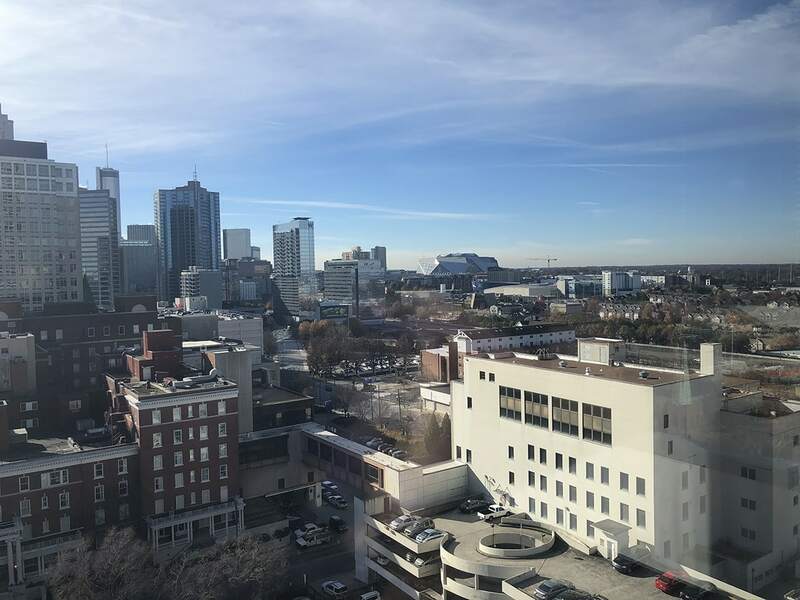 Atlanta, GA – Florence transitioned to its new Global HQ at the Bank of America Plaza in Midtown Atlanta in November. 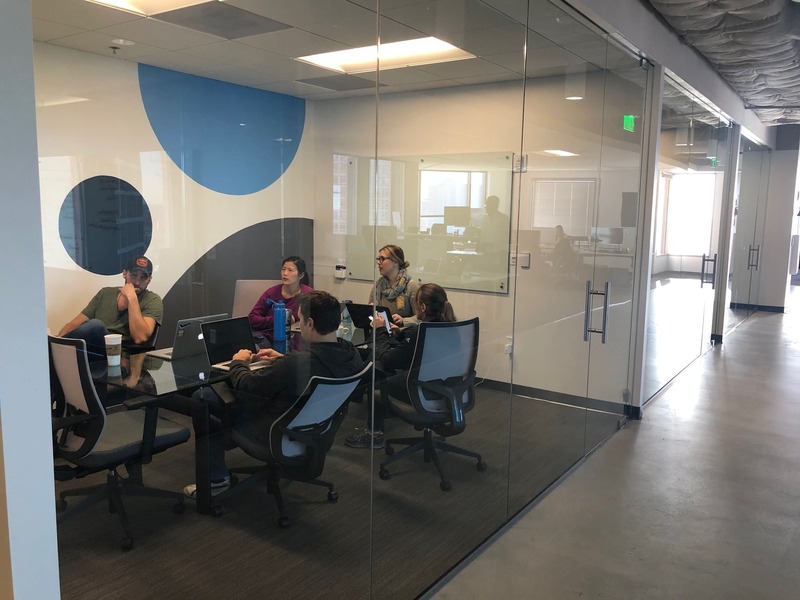 This move is necessitated by another year of tremendous growth as more than 3,500 research teams are now active in its innovative platform for streamlining clinical trial operations, representing more than a 3x increase from the end of 2017. 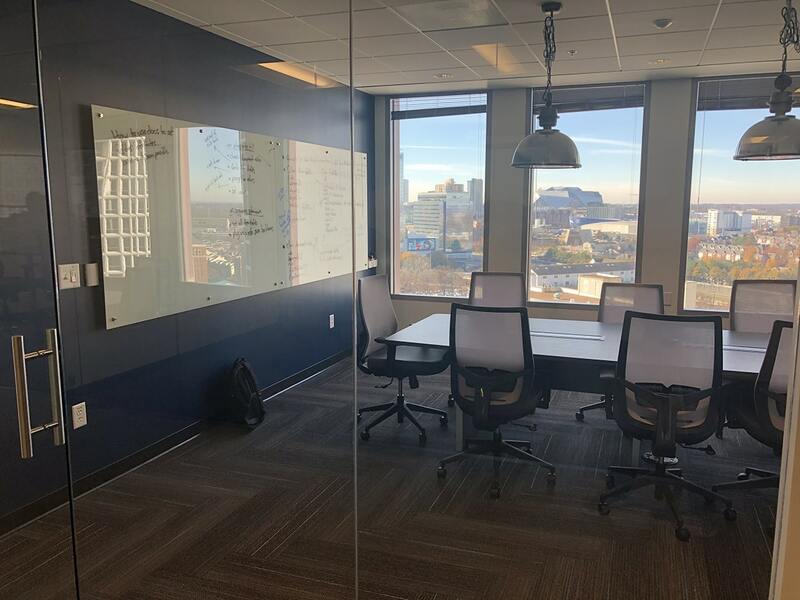 Located on the 9th floor of the iconic Bank of America Plaza, the Southeast’s tallest building, Florence is one of several high tech companies making the building home after a recent round of renovations totaling $10 million in its West Wing. 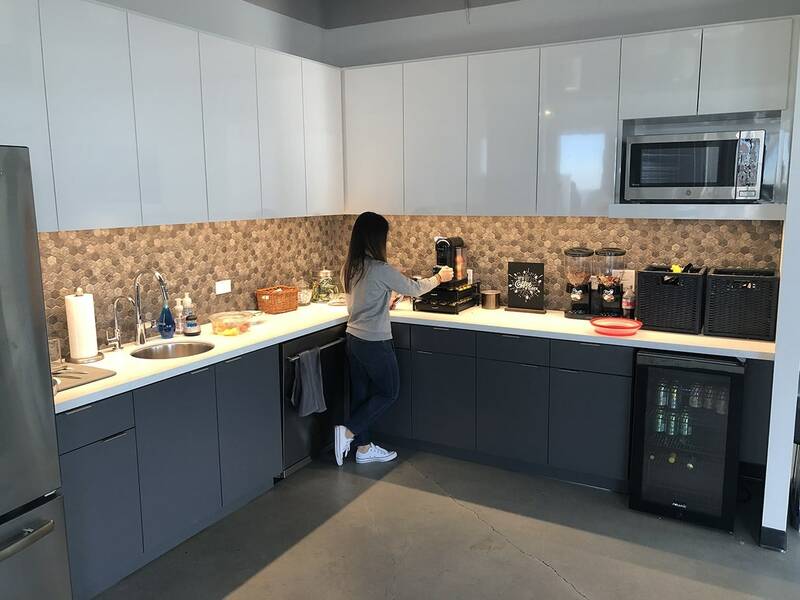 Additions included a food hall, fresh workspaces, and other amenities. 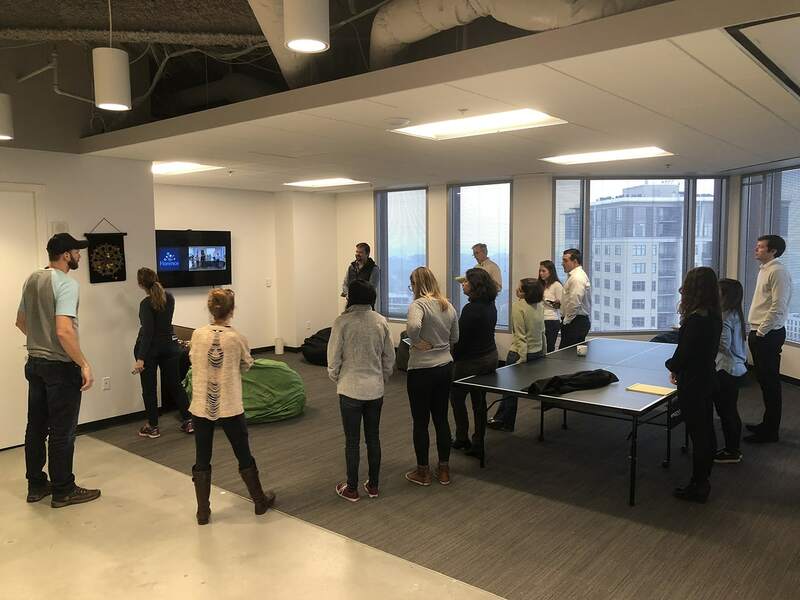 This move comes after successful graduation from the Advanced Technology Development Center (ATDC) Signature Companies program earlier this year. Founded in 1980, ATDC has developed a global reputation for fostering technological entrepreneurship. 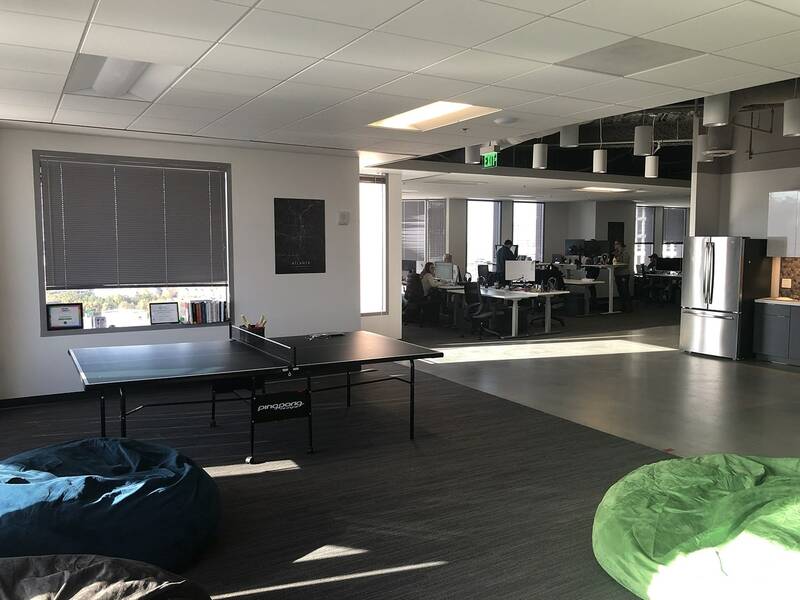 Forbes named ATDC to its list of “Incubators Changing the World” in 2010 and 2013, alongside Y Combinator and the Palo Alto Research Center. 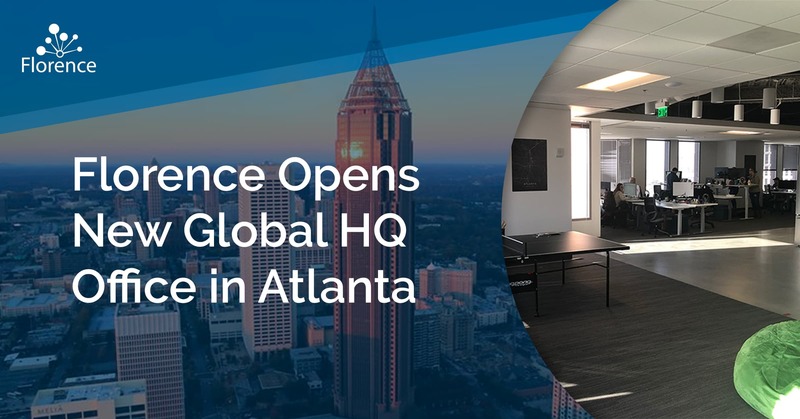 This new Atlanta Global HQ compliments Florence offices in Europe and South America – ensuring a truly global presence.